Daryl Johnson (Worcester Park, United Kingdom) on 18 December 2018 in Art & Design. 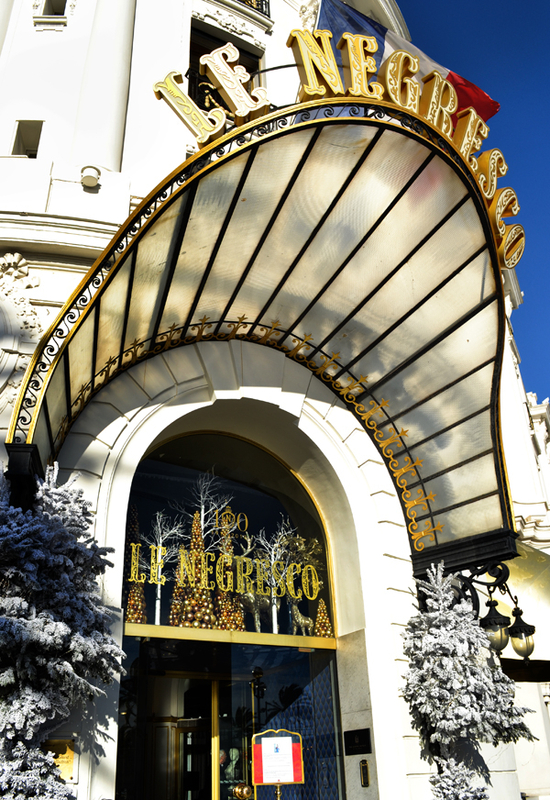 The beautiful hotel entrance, with it's festive decorations. That entrance sure intends to get noticed ! On y va, tu paies ! A lovely image of the hotel. such beautiful frame, colors, lights & graphics!